There is only one week left for Final Fantasy XV, and the stakes are higher than ever. Square Enix knows this, and recently released a new and lengthy trailer. In this 9-minute video, we can take a look at some new elements introduced in the game, as well as reinforce the knowledge we already possess about the title -- everything accompanied by the voice of a narrator. 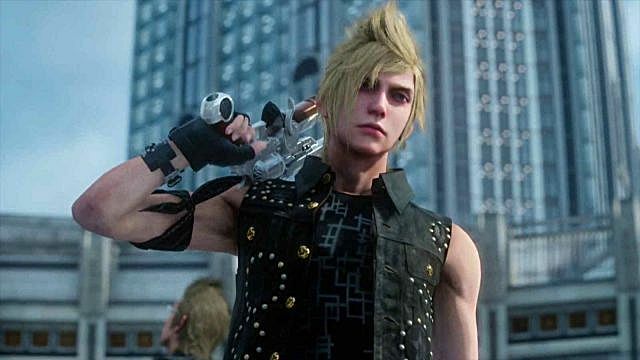 We have learnt many new things about Final Fantasy XV; features and mechanics we have never seen before and exciting additions, as well as an unexpected announcement. In the following article, we will break down all the new information we got from the trailer displayed above. 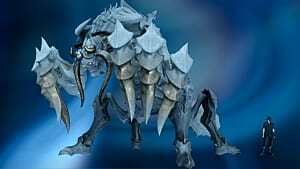 Each of our three companions have their own skills; these will help us inside and outside of battle. We already knew we could create combos with them, but these abilities go far beyond that. 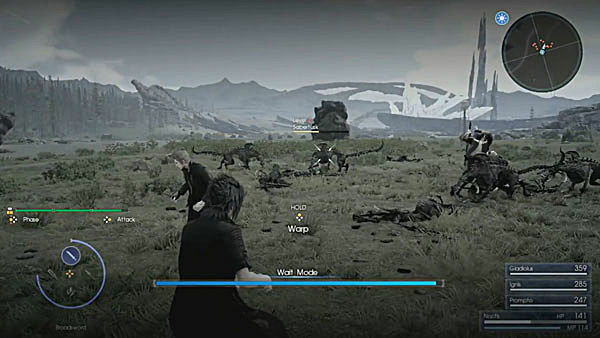 For example, Gladiolus can retrieve items at the end of each skirmish. The quality and quantity of these objects depend on Gladiolus' level, making him an invaluable member of the team. 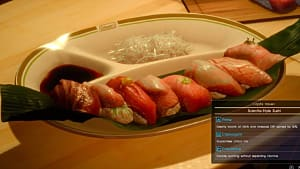 We know that Ignis is the chef of the group. He prepares dishes when everyone is resting on the camps, which can boost our stats and abilities. However, he also has another useful skill. 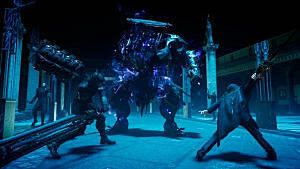 Ignis can mark enemies with his blades, allowing Noctis to teleport to them. It is now paramount to keep an eye on Ignis and command him to hit certain objectives we want to focus. We have also learned that Prompto's favorite hobby is photography. Prompto will take pictures during our adventure that we can later share on social media. 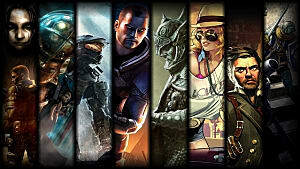 Both PlayStation 4 and Xbox One allow us to link out various social media link accounts to the systems. 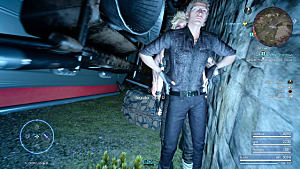 Taking this feature into account, it is easier than ever to show our friends our favorite moments in Final Fantasy XV. These is one new addition that is key to the combat system, aimed to the most FF veteran fans: Wait Mode. We can now pause the battle at any moment to target objectives, use magic, techniques or objects, or to take a breath and think about our next moves. We were also introduced to the Ascension System. By defeating enemies and completing quests, we will earn points that we can later spend on a skill tree; filled with several Nexus -- the skills within FFXV -- similar to Final Fantasy X's Grid Sphere. We will have to wait and play the game to see the depth and complexity of this new system. Finally, there is magic. We can select different spells to perform during battles, very similar to Kingdom Hearts. However, these magical skills can have different effects and attributes, depending on certain items we can link to them. This means that we will have a more dynamic and broad variety of spells we can cast, customizing them for specific situations. 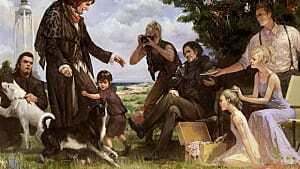 The World of Eos, where Final Fantasy XV takes place, is full of side quests we can complete during our adventure. 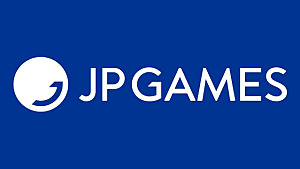 These will have many different objectives, and sometimes will delve into the lives of the protagonist group and the most prominent secondary characters, resulting in a more tangible and contextualized story. One of the most interesting quests will be the Haunting ones. Taking inspiration from Monster Hunter and previous installments of the series, Final Fantasy XV will feature a large amount of Haunting Missions, where our task will be to kill certain monsters. By achieving these objectives, we will escalate in a ranking system, that will allow us to take more dangerous quests, the more we advance. There will also be plenty of mini-games available for us to take a break from the main story. The most remarkable one is Justice Monsters Five, a flashy pinball game where we recruit classic FF creatures to use as flippers and play. It is also available for free on iOS and Android Devices. It seems like Square Enix took the example of Gwent, the addictive card game featured in The Witcher 3 (which is now a realized full-title), to create Justice Monsters Five. 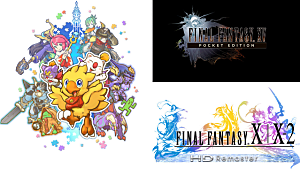 There are also other kind of mini-games, like fishing or chocobo racing, that will add even more variety to the highly awaited game. What do you think of these new additions? 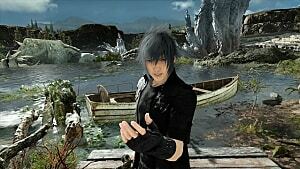 Are you more or less excited about Final Fantasy XV? Leave your comment below!